In a saucepan, whisk the milk and sugar together over a medium heat until sugar is dissolved. In a large bowl, whisk eggs. Whilst continuing to whisk pour your hot milk/sugar mixture into the eggs in a slow and steady stream. Return mixture to pan; cook over medium-low heat, stirring often, until thick enough to coat the back of a spoon, (this usually takes about 20 to 25 minutes but do not let it simmer.) Quickly strain into a bowl. Stir in bourbon and cream. Let the drink cool completely then refrigerate until chilled. Ok ok, I know i’m a little late for a Christmas drink…but to be fair I was off enjoying the holidays these past weeks and didn’t have time to write this great old recipe up! Seeing as it’s currently winter this classic is still a great option to make, especially if you plan on a late holiday party or simply want a creamy delicious drink to create at home! The above recipe will serve 6 people and is a recipe I found on the Martha Steward website. I chose this version because it is pretty traditional in character and very easy to execute, it is also extremely tasty. Shake thoroughly and serve in tall glass, garnish with Nutmeg. This recipe was created by George Kappler and documented in 1895. It was a popular version at the time, however nowadays people tend to want the heated version above it because they don’t like the idea of having a whole raw egg in their drink. Using a whole egg in a drink is often referred to as a flip and provided the eggs are fresh these drinks are perfectly safe to have. Some of my favorite drinks out there include raw egg (Clover Club, Whiskey Sours), because they give a creamy texture to any drink they are in. Egg Nog is known across the World as a Christmas drink, and there are literally hundreds of variations/recipes to choose from. 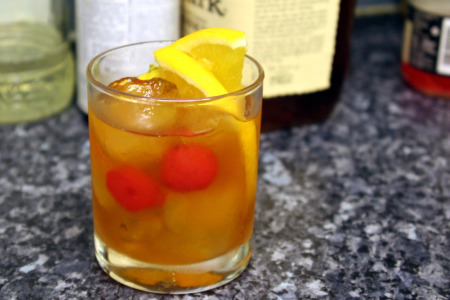 The recipes may contain whiskey, rum, brandy, bourbon, or cognac. 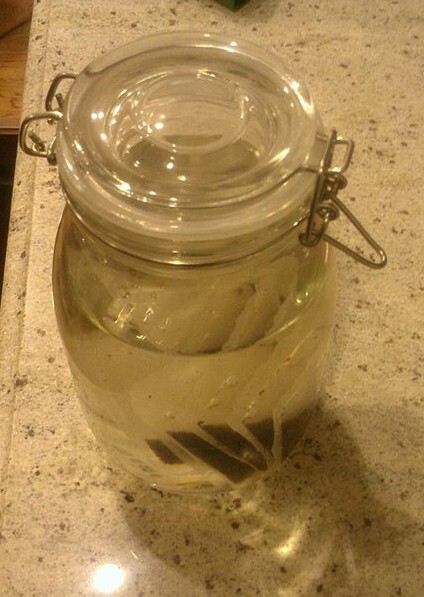 Some will contain multiple spirits in the drink. The origins of the Egg Nog are unclear however many suggest it dates back hundreds of years to Medieval Europe with suggestion that it originated in East Anglia, England as an ‘Egg Flip’ (named after the technique of ‘flipping’ the egg back and forth when mixing.) Some believe however it is a variation developed later on from the Posset, a British hot drink in the 19th Century that involved heating milk with ale until it curdled and adding spices. Whatever the origins, the end result is very interesting and surprisingly ‘NOT’ eggy in taste. It is a strong, creamy and tasty drink that’s almost like a custard in consistency. The nutmeg on the nose makes it very appropriate for the holiday season and a good option for Christmas parties. Anyway, I hope everyone enjoyed some great New Year celebrations this week. There will be lots of new restaurant openings, drink creations and mixology events again this year, so be sure to keep checking in for all your “Fussy One” 2013 reviews and posts! Garnish: Lime wheel skewered with ground cinnamon. 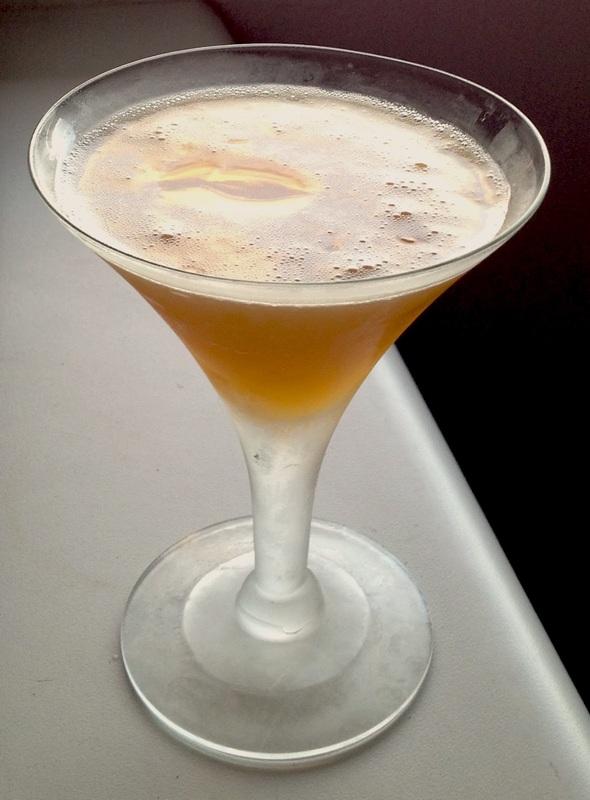 This is another great drink inspired by Fall flavors. It is basically a ‘Jack Rose‘ with the addition of cinnamon. I have to admit I’m not the biggest fan of cinnamon, but once in a while it really works in a drink and this recipe is a perfect example of such. 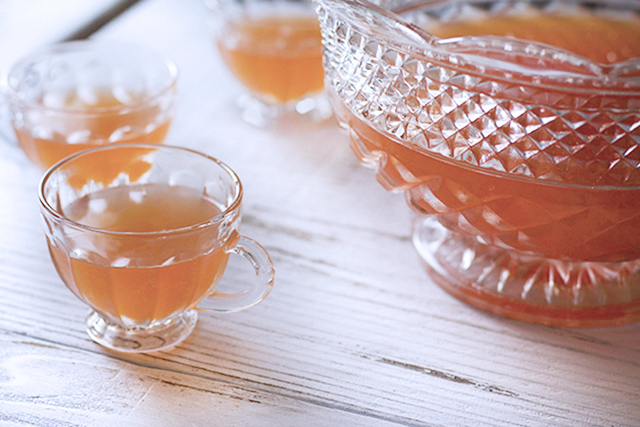 Apple and cinnamon are a great pairing, especially for an Autumnal feeling. For those who don’t know, Applejack is one of Americas oldest alcoholic spirits and is completely produced from apples. 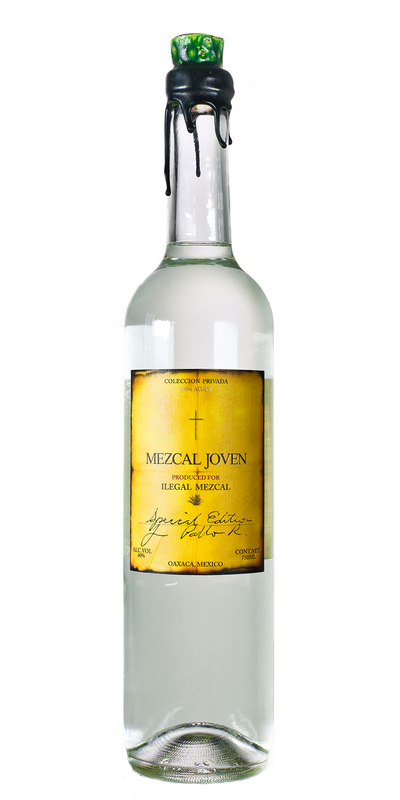 It was historically made by concentrating hard cider using the traditional method of freeze distillation. The term applejack actually derives from the word jacking, a term for freeze distillation. The product sold in stores today is no longer produced using this traditional process, however they maintain the product created is almost identical to the applejack available in colonial times. The Melabu is another option from the ‘Autumn menu’ at Hostaria Del Piccolo in Santa Monica and was created by their beverage director Greg Bryson. It is a drink that is slightly sweet but not over the top, I think it will appeal to a lot of people in these colder months. I VOTE for… Tasty drinks! 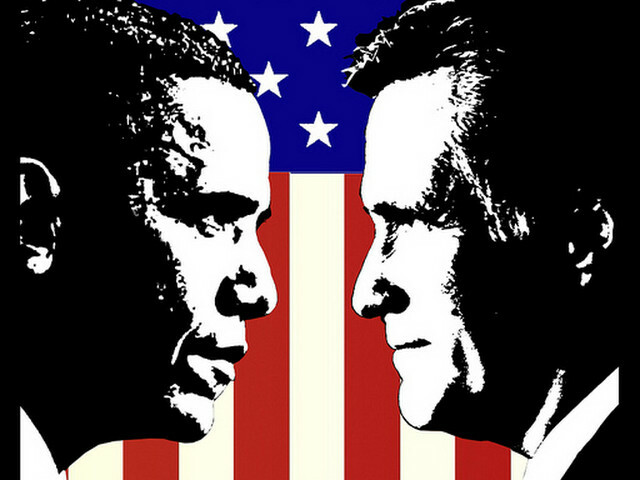 Tomorrow (6th November 2012) is a big day in the USA, it is the day the American people will cast their vote for either Democrat President Obama or Republican Mitt Romney. I certainly know who i’d be voting for but I won’t say it here as it’s pretty irrelevant since I am not a citizen and therefore can’t vote anyway! There are very few ‘blue’ drinks I approve of, and no ‘Classic’ concoctions with a bright blue hue. I had first planned to put up a drink with blueberries in but realize that using muddle blueberries creates more of a purple color. Sadly the only really blue drinks are ones that use a fake ingredient like ‘blueberry syrup’ or food coloring. 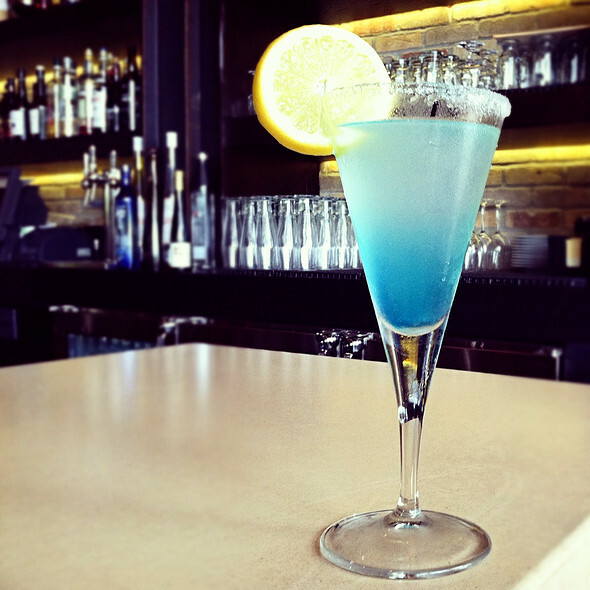 The drink I have chosen is the only drink I really like that has a bright blue color, and Paul Martins American Bistro (PMAB) is the only place i’ve seen a Lemon Drop made this way. I know it sounds terrible to the real drink connoisseurs but I have to say it’s really tasty! 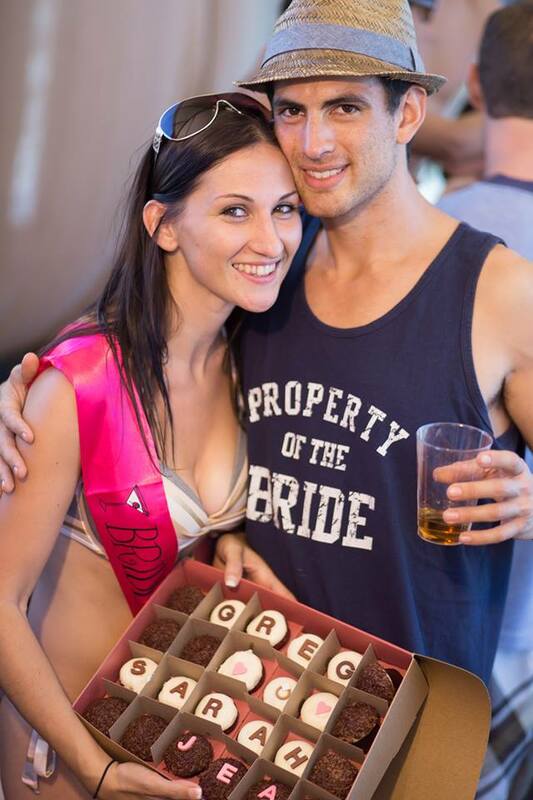 Great if you have a sweet tooth (the sugar rim certainly does it for me!) and the pop of color makes it stand out. If you ever find yourself at a Paul Martins and want a sweet refreshing vodka drink, you should certainly give this one a go. There are plenty of Red options to choose from, but seeing as the drink name has ‘America’ in the title, this one seems appropriate! This drink dates back to the 1900s when it was first served in creator Gaspare Campari‘s bar, Caffè Campari, in 1860. It used to have a different name, (‘Milano-Torino’) but the drink creator supposedly changed it when it proved so popular with the American tourists. It is actually a very interesting mix of flavors. Using the beverage bitters (Campari) you get a gorgeous red color and the drink itself is a bitter sweet mix with a taste that makes you want to drink more. Who will live in the White House? On a recent trip to Washington DC we met and befriended legendary barman, writer, illustrator and fountain of knowledge; Derek Brown. The drink below was created by Derek (AKA The Presidents Mixologist) and is particularly fitting for my election theme because it has been served AT the White House itself. Derek probably thinks ‘The Presidents Mixologist’ is a bit of a pretentious title, and if you met him you’d know he would never want someone pushing for it but frankly that is what he is! He has been chosen to create drinks for the White House on more than one occasion, has interacted with President Obama personally and is pretty much the ‘King of Cocktails’ in Americas Capital City. To me he is certainly the Master when it comes to mixed drinks and also just an incredibly lovely man. When thinking of drink recipes suitable for this Election week he was the first person I wanted to ask for input. He wouldn’t reveal what the President drinks, pointing out that “pouring and telling in DC is a political no-no!” He was, however, kind enough to give me the recipe for one of the drinks he prepared for the White House holiday parties back in 2009. Combine ingredients with ice and shake until cold. Strain into a chilled cocktail glass. Garnish: Thinly sliced orange and lemon wheel. This drink is DELICIOUS! I tried it for the first time today and think it’s just beautiful. Perfect for all kinds of drinker. The Port, Sherry and Bourbon make an incredibly delicious mix. It is balanced with both a strength and sweetness to it. If you can get the ingredients together, it’s certainly worth a shot making it at home. So there you have it, 3 somewhat random drinks to sip on this week as you watch the polls go one way or the other. !!! !DON’T FORGET TO VOTE ON TUESDAY!!!! I heard about this drink through The Lonsdale, a fantastic UK bar in Nottinghill, London. 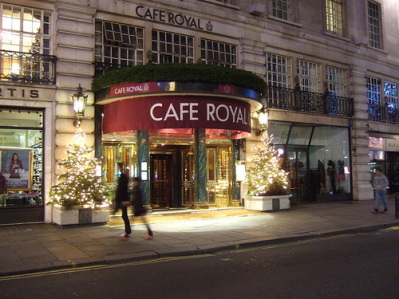 They got the recipe themselves from a very rare but classic cocktail book called ‘The Café Royal Bar Book’, which became a particularly popular edition during the American prohibition period when the London cocktail scene really came to life. 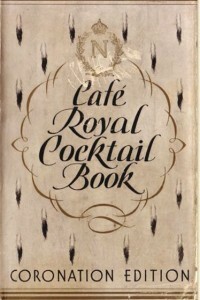 Originally published in 1937, The Café Royal Cocktail Book was compiled by William Tarling, Head Bartender at the famous Café Royal in London. I haven’t seen it myself but I hear this is a great little vintage cocktail book that goes over a vast array of drinks during the early 20th Century in London. It not only has classic recipes but gives details of the history and culture of the London bar scene at the time it was printed. This book has become somewhat of a collectors item because it only has one edition that was then reprinted in 2008 when the actual Cafe Royal Bar closed down. The brand choices I have used in the above recipe are simply the ones that The Lonsdale selected, but other options will work nicely…feel free to experiment! The important thing to note is the fact that the book was pretty specific that the recipe uses Orange flower water (not Orange blossom water) and passion fruit juice as opposed to puree, syrup or nectar. You get so many flavors when you try this drink. The passion fruit, orange blossom and Calvados slightly compete on the tongue but somehow work together at the end with the bourbon. The orange flower is certainly the most obvious aroma and the drink has been described by many as being intriguing due to the constant changing of flavors on the tongue. I have to admit I agree, there is a lot going on in this cocktail but it is a really tasty drink that comes together at the end. 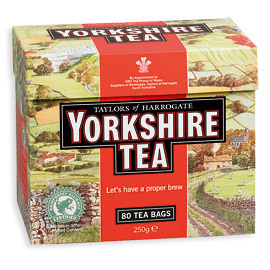 If you have the ingredients at home, I would certainly give it a go.